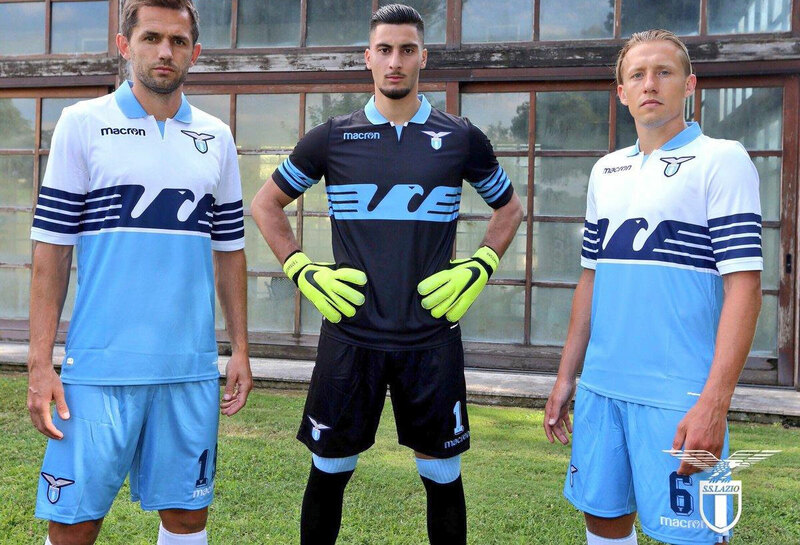 This is the new SS Lazio 18/19 font set for their new football shirt by Macron. The font will be worn during their all competitions in the 2018–19 season (Serie A, Copa Italia, and Europe competition). This font is available in TTF and OTF files. Compatible with Windows and Mac OS. TTF/OTF font is one-layer plain font. Easy to use with just typing on your keyboard.